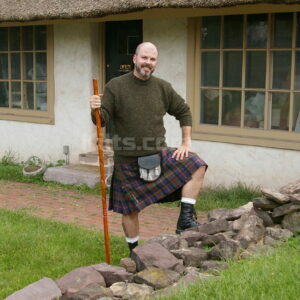 Browse our wide range of Men’s Kilts for Sale. 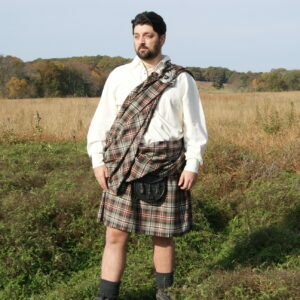 We have a kilt for every occasion. 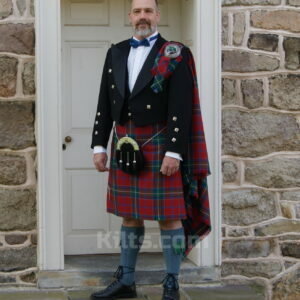 Whether you need a kilt for a formal occasion such as a wedding, or to wear down the pub, we are sure that we will have the perfect kilt for you. 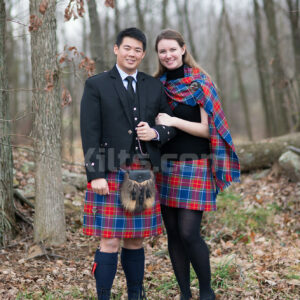 Some of our kilts come with the option of selecting one of up to 2,500 different tartans. We can make almost any tartan that you desire, whether it is a rare tartan from a Scottish Kilt, or a tartan from an Irish kilt that you can’t source elsewhere. 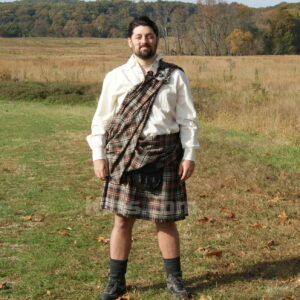 All of our Mens Kilts are made to measure from your chosen tartan. Each kilt is made in the UK to your precise measurements. 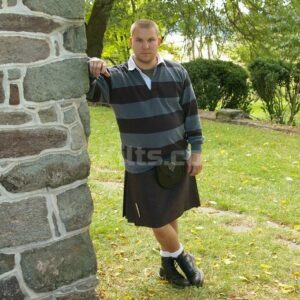 If you feel a bit nervous about buying a kilt online, or need any advice, we’ll be happy to help. We love to interact with our customers and offering a personal service is our top priority.